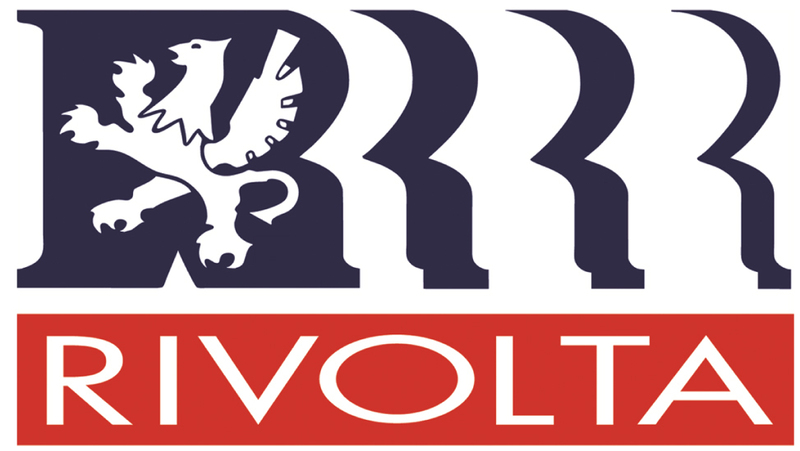 Since 1938, the Rivolta name has been synonymous with design excellence, sweeping from land to sea as the companies of the Rivolta Group bring innovative and responsible development to a new generation of products. From the late 1940s and 1950s when Renzo Rivolta senior introduced stylish motor scooters and energy-efficient automobiles to post-war Italy, through the production of the superb sports cars of the 1960s and 1970s...through highly successful real estate development in the United States, to the current design and production of state-of-the-art sailing and motoryachts, the Rivolta family has sought to demonstrate that efficiency and high performance are compatible with beautiful design. The automotive world still cherishes the breakthrough city car concept of the Isetta "bubble car," as well as the dazzling design of the vehicles which followed. The Iso-Rivolta GT and legendary Grifo, the Lele, the first high-performance four-door car, the Fidia, and Varedo automobiles were developed under the direction of Renzo's son, Piero, and still stand today as examples of design taken far beyond what were considered the technological limits of their time. Today, as Rivolta real estate developments flourish on the southwest Florida coast, Rivolta Yachts, guided by Piero's son Renzo, produces a full line of motoryachts aimed at the client who seeks an innovative product with both clear references to classic design concepts and the latest in high-technology design, construction and performance. In short, the Rivolta story today blends Italian design flair with American reliability and international elegance. In their line of yachts, luxury meets high performance in a setting of unrivaled comfort. This is the present-day expression of the ideals and standards of the first Renzo Rivolta, who believed that innovation, beauty and reliability could be combined in products of lasting value.